During the twentieth century, public health is credited with adding 25 years to life expectancy in the United States. For example, when you drink clean water or eat safely in restaurants, public health is involved. When children avoid contracting communicable disease because they have been vaccinated, public health has a role. Sanitarians and technicians performed more than 17,000 inspections of home sewage treatment systems, often referred to as septic systems. These inspections help keep untreated sewage from contaminating yards where children play and from flowing into streams where it can foul water supplies. The Waste Management team checked in on facilities handling garbage, construction debris and sometimes, hazardous materials some 350 times, ensuring that odors and leaks into the environment remain in check. Public health “detectives” – epidemiologists and disease investigators – chased more than 12,000 reportable diseases and 35 identified outbreaks to contain and prevent the spread of diseases into our communities. Hamilton County Public Health plumbers issued more than 4,300 permits for work performed, helping to keep plumbing installations up-to-code and protecting our homes, offices and the environment from potential hazards. The Emergency Preparedness group continually prepares for disasters, working with nearly 90 points-of-dispensing throughout Hamilton County to make sure they are ready to distribute medication to the masses at a moment’s notice. Customer service representatives can have your vital records ready for you in 10 minutes. If you need a birth (or death) certificate, you can order online and have the certificate mailed or ready for pickup at your convenience. Call them at 513-946-7800 or visit www.hcph.org. Dining out is much safer, thanks to nearly 6,000 inspections performed at 2,800 licensed food service facilities. 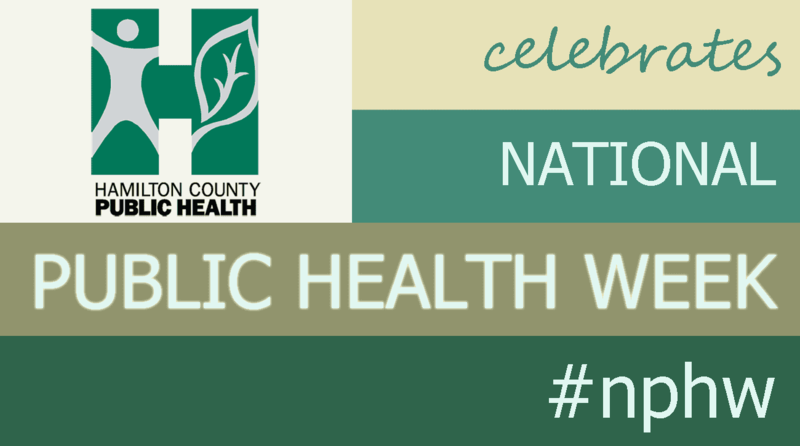 Interested in learning more about public health and its ongoing role in protecting and advancing our health? Visit www.hcph.org.